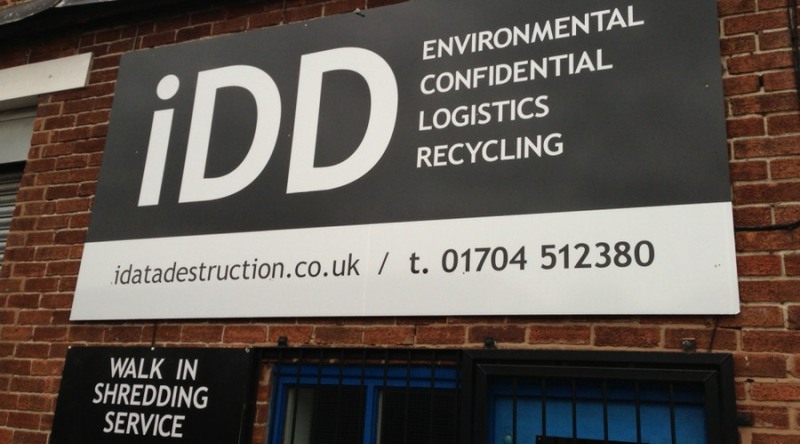 iData Destruction is an ISO 9001 accredited shredding & recycling business providing secure shredding services to the public and private sectors across the Northwest. Our aim is to exceed your expectations of service and security providing an auditable trail and certified destruction of your confidential waste. A private individual has a amassed a small quantity confidential waste including old bank statements, and credit card bills etc. Their domestic designed paper shredder is unable to cope with more than a few sheets at a time, jams frequently, and is very slow in operation. 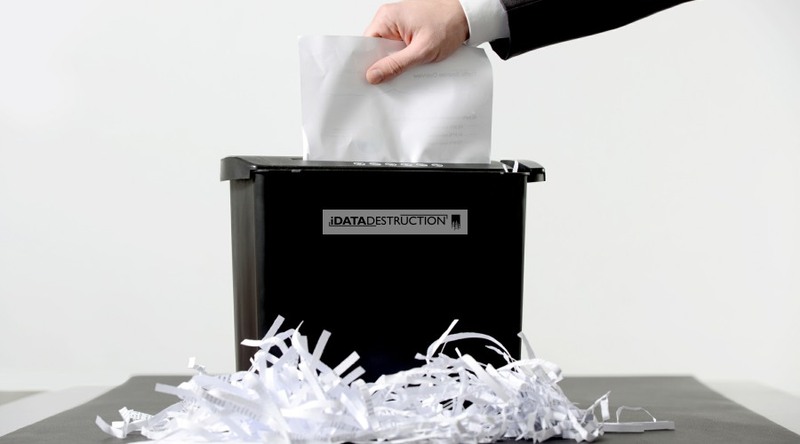 Utilising iData Destructions Walk In Shredding Service the private individual can bring in their small quantities of confidential waste and watch it be destroyed. No minimum charge apply - only pay for what you destroy. Suitable for volumes from 1 sack or box. No appointment is necessary. Our operatives unload, shred and certify, while the private client watches. We use Trustpilot to independently verify our Customers experience. See for yourself how we do. Click here to see the latest reviews.